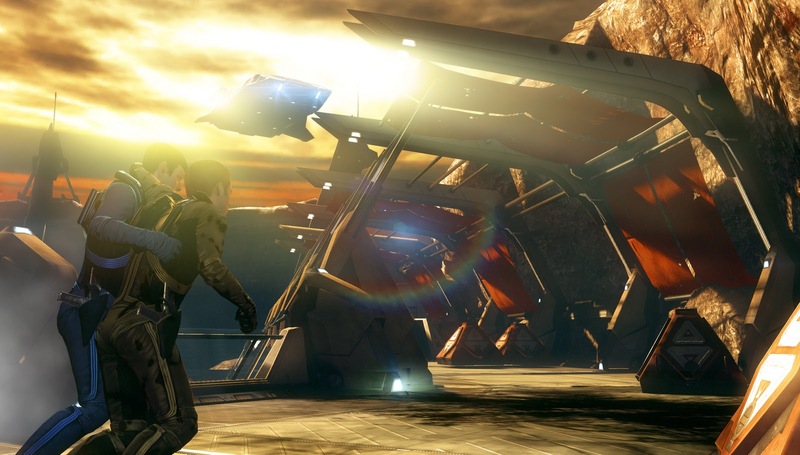 Star Trek 2013 Video Game Screenshots Revealed! Star Trek – The Video Game gets a 2013 release date! 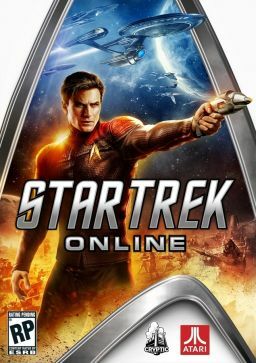 Star Trek Online Free-to-play early access as of today! Star Trek Online to become ‘Free to Play’!